gives you a fresh look by cleansing impurities from hair and scalp. 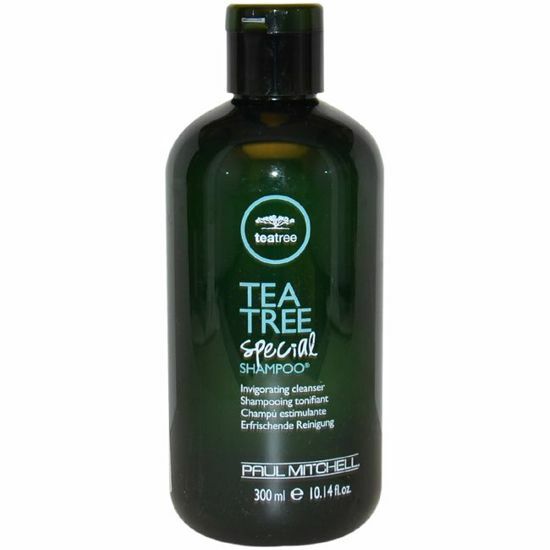 Give your hair a lively look with Paul Mitchell Tea Tree Shampoo. Daily use for all types of hair. Deep cleansing, moisturizing and conditioning. Enhances shine and adds body. Contains the finest ingredients and activated blends.